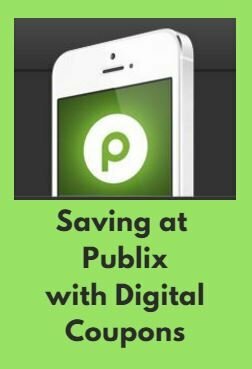 Are you using Publix digital coupons to save money? How? First, you have to sign up! Once you have a digital coupons account on the Publix site, you can save ecoupons to your account. To redeem your coupons, you will have to enter your registered phone number at checkout or by telling the cashier your registered phone number. Coupons will be deducted at checkout. Limit one per account. So if you clip a Publix digital coupon for $1 off Tide and you purchase 2 Tide – the $1 will only come off for ONE. There are new coupons to clip every week! Look out in your inbox for an email from Publix when there are new ones! 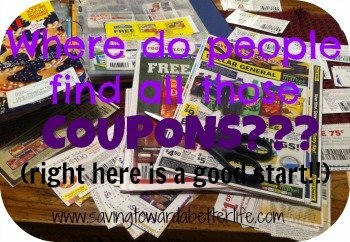 Find out more about using coupons by clicking HERE.